Catching a killer is dangerous. And could be fatal if the best bait . . . is you. But when they meet the neighbors next door, that calm begins to erode as she spots a familiar object displayed on the husband's office shelf. The sports trophy looks exactly like one that went missing from the home of a young man who was killed two years ago. 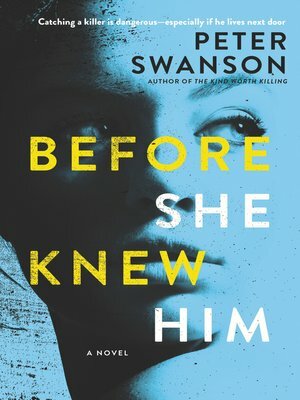 Hen knows because she's long had a fascination with this unsolved murder—an obsession she doesn't talk about anymore, but can't fully shake either.